Blessing is a positive vibration. It's done as the protection and shield for the wellness and good being of a person. A heartful blessing from mom, dad, friend or any elderly people is a real gift. Thank them for all your wellness you received from their blessings. 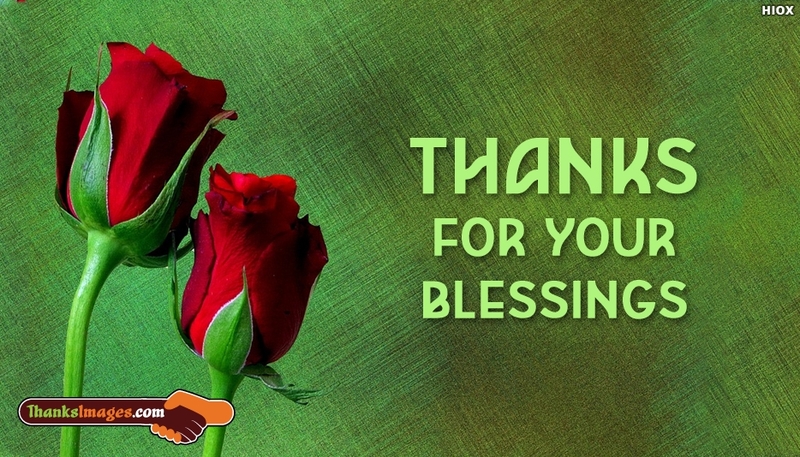 Share this greeting note "Thanks for your blessings" image through any social media platforms.